In a couple of weeks Dead Island will be out, and we are very excited for it! Today Deep Silver unveiled the official release trailer, which includes some awesome action sequences and cutscenes from the game. 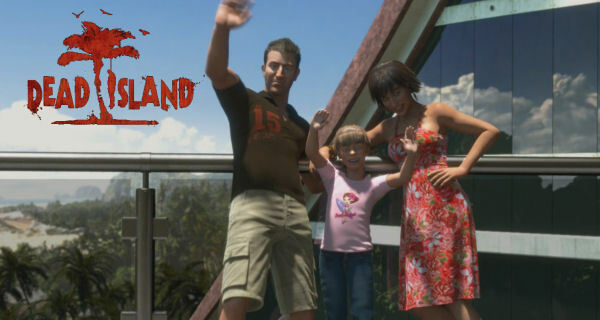 “Dead Island™, the upcoming gruesome zombie action game with RPG elements by renowned developer Techland, combines first-person action with a heavy focus on melee combat, character development and customisation of a vast array of weapons. All of these gameplay features are presented in a dark story inspired by classic zombie movies with a gritty and engrossing campaign that can be played with up to four players in co-op mode. The game looks superb and we cannot wait to get our hands on it in a few weeks! The game is out on the 9th of Sept in Europe on Xbox 360, PS3 and PC. Who Wants Some “Deus Ex on the Beach”?